The U.S. Food and Drug Administration has given Aradigm a list of suggestions for resubmitting an application for regulatory review of its bronchiectasis therapy Linhaliq. 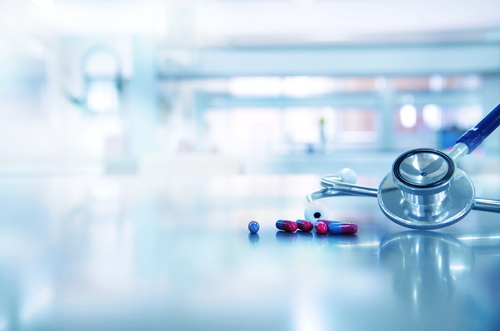 A review board had recommended against the FDA accepting Aradigm’s New Drug Application for Linhaliq as a treatment for people with non-cystic fibrosis bronchiectasis and chronic bacterial lung infections. The FDA has to accept a New Drug Application before a formal regulatory review process can begin. The review board is the Antimicrobial Drugs Advisory Committee. The bacteria are Pseudomonas aeruginosa. Regulators gave Aradigm specific reasons they were unable to accept the New Drug Application. It asked the company to resubmit the application after revising it. One of its recommendations is that Aradigm arrange for an independent verification of its Phase 3 trial results. Another is that the company conduct an additional Phase 3 trial to see whether Linhaliq can reduce the frequency and severity of patients’ bronchiectasis flare-ups. The trial should run for two years, which would show whether the therapy is effective over the long term, the FDA said. Another recommendation is that Aradigm do another study of the product labeling it is proposing. The idea behind what regulators call human factors studies is seeing whether a label’s instructions are pertinent, understandable and easy to follow. The FDA also asked for additional information on Linhaliq’s quality. It is interested in the therapy’s microbiology dimensions in particular. “We remain confident in the efficacy, safety and quality of Linhaliq,” Igor Gonda, the president and CEO of Aradigm, said in a press release. The company “will request a meeting with FDA to discuss the topics covered” in the agency’s response to the New Drug application, Gonda said. It plans to move toward resubmission as soon as possible, he said. An additional company focus will be “the submission in the near future [of an application] for marketing approval [of Linhaliq] in the European Union,” he added. The New Drug Application for Linhaliq was based on the results of the Phase 2b ORBIT-2 trial and the Phase 3 ORBIT-3 (NCT01515007) and ORBIT-4 (NCT02104245) studies. 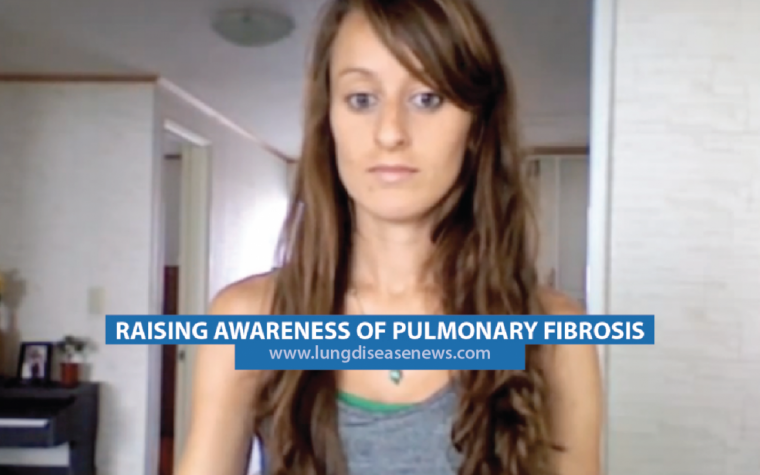 They showed that Linhaliq improved the non-cystic fibrosis bronchiectasis of people who also had chronic P. aeruginosa lung infections. Linhaliq significantly reduced the number of bronchiectasis flare-ups compared with a placebo, and decreased the density of the bacteria by the end of the 28-day treatment period, Aradigm said. Tagged Aradigm, bronchiectasis, Complete Response Letter, CRL, FDA, Linhaliq, NDA, New Drug Application.